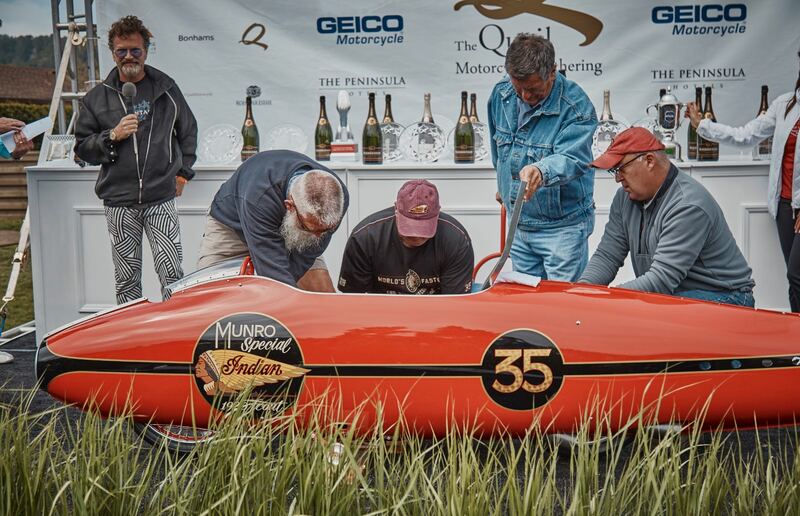 The 10th Anniversary of The Quail Motorcycle Gathering presented by GEICO Motorcycle celebrated its 10th anniversary Saturday, May 4, with one of the best shows in its history. Over 3,000 people attended, and more than 350 bikes were on display, including the Best of Show winner, a 1913 Flying Merkel Twin owned by Douglas and Marian McKenzie of California. 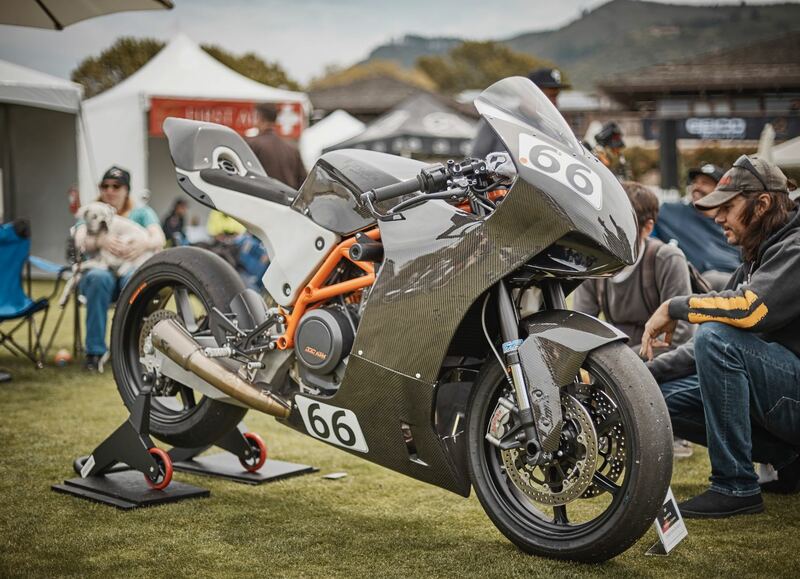 The 2018 show presented pre- and post-war sports and racing motorcycles, and the traditional classes included American, British, Italian, Other European, Japanese, Competition On Road, Competition Off Road, Antique, Custom/Modified, and Extraordinary Bicycles and Scooters, lined The Quail Motorcycle Gathering Event Field for guests to explore. Bikes on display ranged from a 1973 Corbin Electric X1 “City Bike” to an aluminum 1971 Triumph T 100 R Daytona, to a rarely-seen 2007 Ducati S4RS Monster Testastretta. 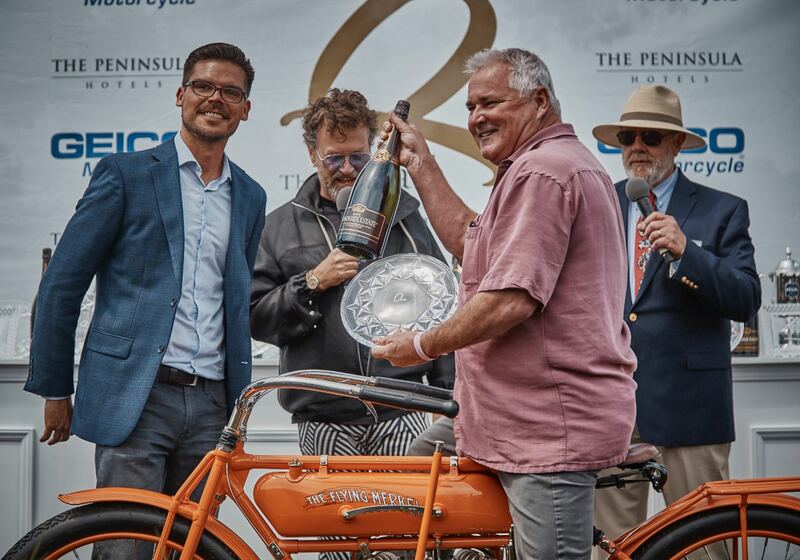 “The success of this year’s The Quail Motorcycle Gathering was truly overwhelming,” said Gordon McCall, Director of Motorsports for The Peninsula Signature Events. Next year’s show is already scheduled for Saturday, May 4, 2019. Tickets will go on sale in the fall. 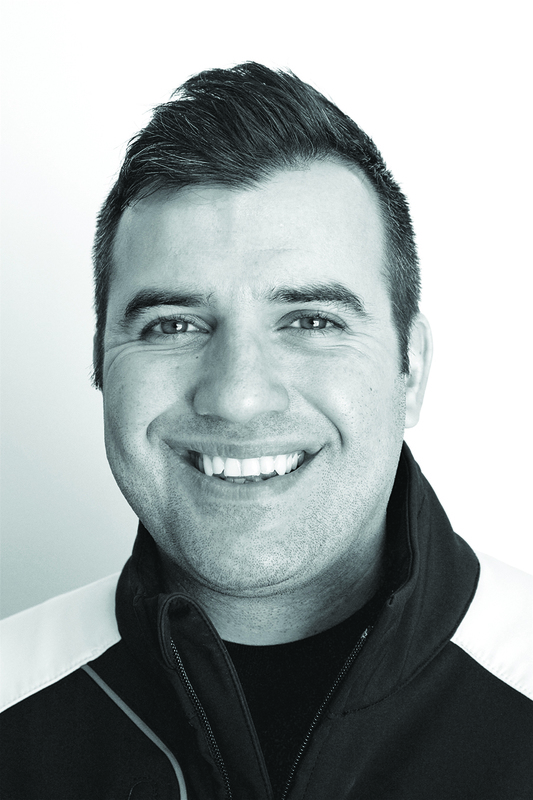 For more, visit The Quail Motorcycle Gathering.